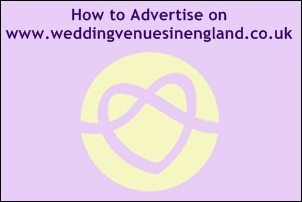 There are lots of good wedding fairs now throughout the UK large and small. 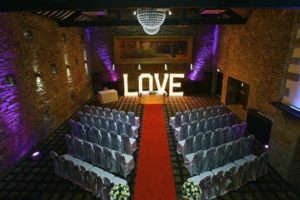 It might be a good idea to see if any of the venues you are considering for your special day are having their own wedding Fair. This way you can look round the venue at the same time. 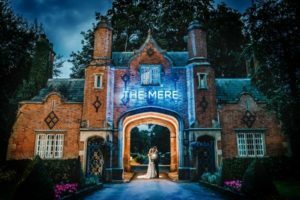 Often venues are dressed for the wedding fairs and rooms laid out to show couples the different facilities and different looks to give you inspiration for your own wedding day. Often you will see a look or colour theme you had never even thought of that you could fall in love with. 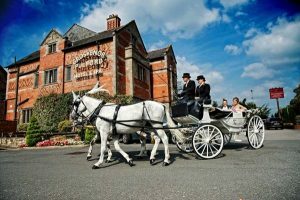 You can also get some good ideas and great locations for photo opportunities for your wedding day. 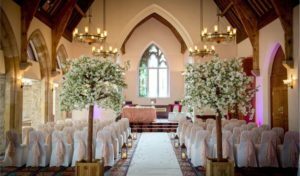 You may also attend a fair and not like the style or quality of the venue as well which is also useful when starting to shortlist venues for the big day. 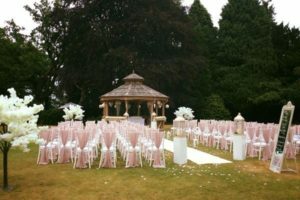 Many wedding venues also invite trusted wedding suppliers who they often work with. The benefit of using these suppliers is their knowledge of the venue and what can be done and what works well at the venue and what may not. The quality of their service and products is also usually very good as the venue uses them regularly. However there is not usually any guidance on costs and prices. Some suppliers do offer a show discount if you book their service on the day of the fair or within a week of the fair itself. It is always worth asking how much the show discount is and how long the discount lasts for. Some companies will issue you a discount code that you can use at a much later date which is useful. When attending larger independent fairs there is usually an entrance fee for the show which can range dramatically from a pound to fifteen pounds per person. 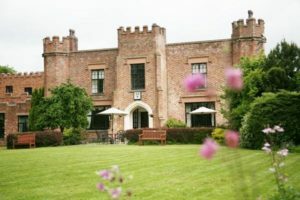 By contacting the event organisers in advance you may be able to purchase discounted tickets, or two for one tickets, some even offer free tickets if you register online in advance. So it is a good idea to contact the organisers a couple of weeks before and save yourself some money. You may also be entitled to free parking, champagne on arrival, freebies of products like makeup or yummy cake samples. 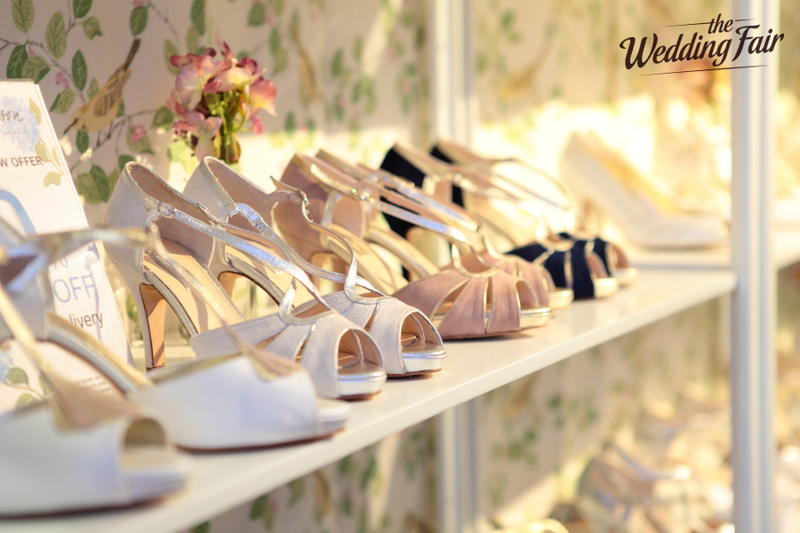 Larger shows often give brides goody bags so make sure you are not missing out! There are usually lots of different types of suppliers offering you show you their great products and ideas. They can advise you on what works and where to source certain products. 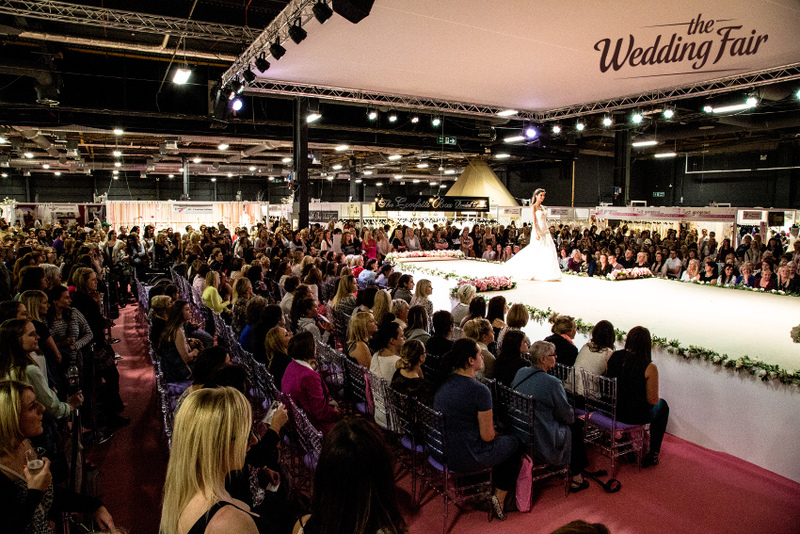 Larger shows usually have live music, great fashion and organised catwalks which can wow the brides to be. 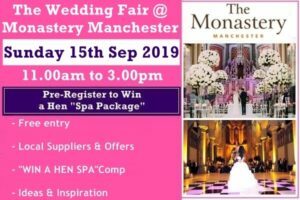 Experts are on hand and often have a zone where you can go and ask questions and listen to interesting talks by wedding industries professionals. What are you waiting for? 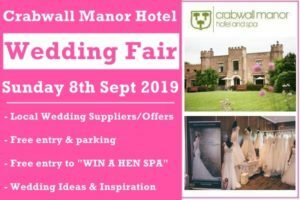 Go and explore and see the wide range of ideas and products now available and enjoy wedding planning for your big day.